This expression in a good way can be applied to Haval brand. This is a very young brand, which appeared in 2013 after the termination of the lineup Hover car brand owned by one of the largest companies of China - Great Wall. In fact, the new Chinese name has a narrow focus, but you never know how things will develop further. Hover marked the emergence of a new generation of Chinese cars with a high level of technical equipment, relatively good assembly, fuel efficient engines and modern design. It is balanced in all respects with the cost of the machine is lower than that of competitors in the class. 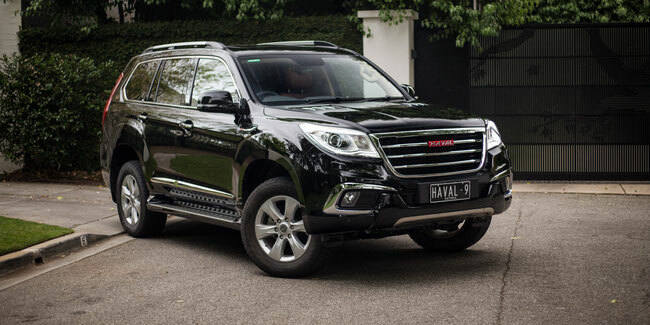 It should be noted that the Haval car targeted at the European market, and the Great Wall company's management has set itself the aim of his conquest. Since the Chinese car brand appeared recently and has gained solid experience in terms of development, upgrades and other developmental milestones, it will be more interesting backstory. The beginning of the path to the creation of a new automobile brand was the transformation of the brand in the SUV Hover. It was the first attempt at the conquest of the Old World. But the popularity of Chinese cars has grown more in the Asian region. Consumers are attracted by the relatively low cost of the car and frame SUV design. All Chinese cars - a "hodgepodge" technological advances of other brands. Hover SUVs were no exception. The design of the first generation was copied from Isuzu Axiom, the suspension is taken from the Toyota 4Runner, and power units supplied by Mitsubishi. Electronic fuel supply system made cars are very economical. Immediately after the start of production of the SUV in 2005, he won the title of national brand at home in China. One year later, Hover brand appears on the Russian market, its popularity is growing exponentially. The emergence of the new brand was marked by the emergence of a modernized version of the Hover SUV in 2011. It was a completely new car in terms of quality and design. This chassis was still on the Toyota 4Runner. The development of the individual appearance of the involved Italian designers. As a result, the SUV has a new grille, optical instruments, bumpers. In addition, the car got better technical equipment, has improved the quality of finishing materials and assembling SUVs. It was the 2nd attempt the conquest of the European market. 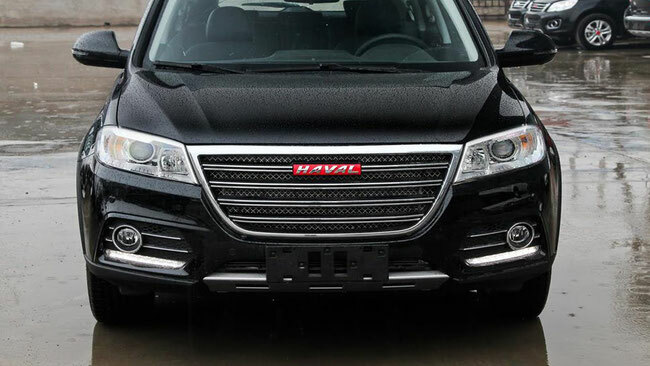 For some time the new Chinese car sold under the name and Haval Hover, Great Wall but the leadership of the company, it was decided to leave the name of the first to develop and it was his. The car was completed Haval brand new 2-liter diesel unit capacity of 143 horsepower. Surprise was the results of crash tests according to the C-NCAP. Haval SUV has received 5 star safety, indicating a significant technical progress of the Chinese automobile industry. Even after 2 years was sold the millionth car. 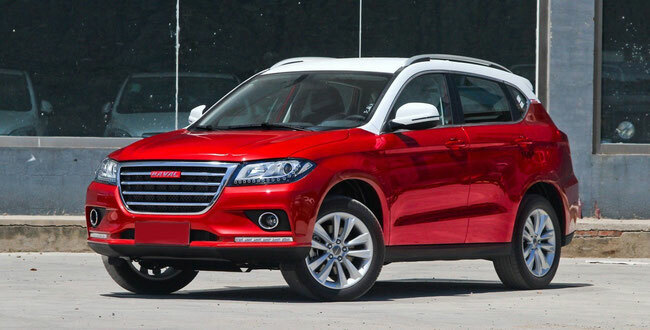 In 2014 there is the 2nd generation of the SUV Haval under the symbol H2. It became the basis for the development of the model range of the brand. It has become an economical SUV, focused on urban conditions. It is equipped with an engine capacity of 1.5 liters and output of 150, 105 horsepower. The advent of second-generation SUV marked a rejection of the Hover brand. A full-scale presentation of the lineup of the new brand took place in Moscow. It presented modification: H2, H6, H8, H9, Coupe C. Already in 2015 the number increased to 17 models were presented 5 new powertrains and concept future hybrid, more precisely, its chassis. In 2014, the Great Wall company has signed a contract with Russia for the construction of car assembly factories. Thus, the new automotive brand comes from China is actively developing, despite, the difficult macroeconomic situation.